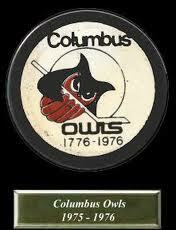 The Columbus Owls became the third franchise to try to make a go of hockey in Central Ohio. Owner Al Savill kept Moe Bartoli in place as head coach of the International Hockey League franchise. 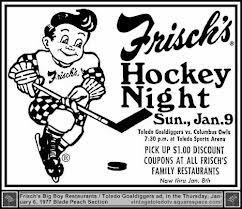 Bartoli secured an affiliation with the St. Louis Blues and stocked the franchise with physical blue collar style players including Steve Lyons, Mike Thompson and Bill Bond. 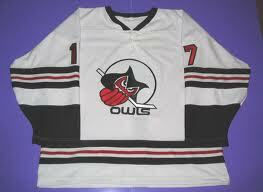 The retooled Owls totaled 2,437 penalty minutes in 1973-74.